As social media continues to become an integral part of our life, it’s no wonder businesses have jumped on the expanding online stages. Creating a business page to promote products and services is simple, as business owners have discovered effective ways to attract and interact with their clientele. 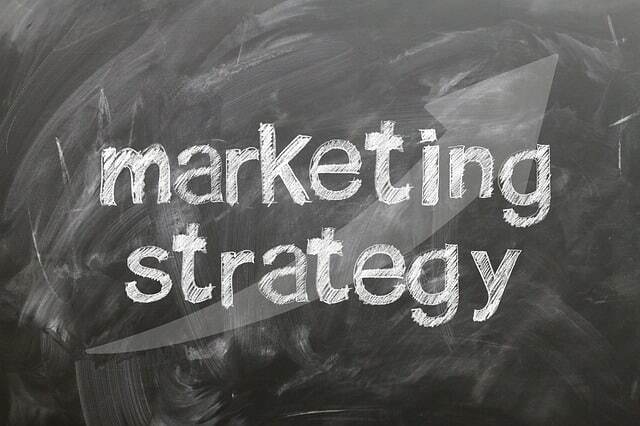 Marketing Strategies: Solely Social Media? An Online Marketing Company Helps You Maximize Your Strategy? Why Do You Need Online Marketing Services? If networking sites like Facebook® and Twitter® are so popular, is it feasible to rely solely on social media as your primary marketing strategy? Below we discuss what you should consider for your business model. Learn about your potential clients. Spend a few minutes researching your demographic. Where does your target audience go to find products and services? Do they primarily use search engines, social networking sites, or a combination of the two? If a majority use social media sites, a page on a few of these networks may be most effective for your company. This approach is useful for budding companies with a small budget. Facebook, for instance, allows you to purchase an online ad that targets your chosen region and age range. You can even target users with particular interests, such as “playing baseball” and “reading sci-fi novels.” Your ad will appear throughout the social networking site on accounts that fit your criteria. This is a great way to spread the word about your company’s products and services, leading to Likes and user engagement. Do your clients spend just a few hours on social networking sites per week? Find statistics that speak to your target age range and location. If older adults are less likely to immerse themselves on social networking sites throughout the day, they are more likely to find information using search engines. If you’re looking to boost the number of visitors to your site, the old-fashioned way may be the most effective. A study conducted by Outbrain shows that most traffic comes from search engines, including Google®, Yahoo!®, and Bing®. Essentially, search engines render instant results while social networking sites require more user engagement and loyalty. In most cases, social media should be treated as a supplement for your company’s marketing strategy. When you use short-tail keyword phrases such as “carpet flooring,” you are competing with the national market. This means if you are a small business in a small town, you are unlikely to outrank hundreds of national competitors and retail chains. This is what we refer to as “effectively geo-targeting”. How do small businesses keep from drowning in a sea of national competition? The solution is long-tail keywords that contain geo-specific phrases. For instance, if you sell vinyl records in Gainesville, Florida, you would want to tack on “Gainesville, FL” after “vinyl records” in order to reach customers in your area. 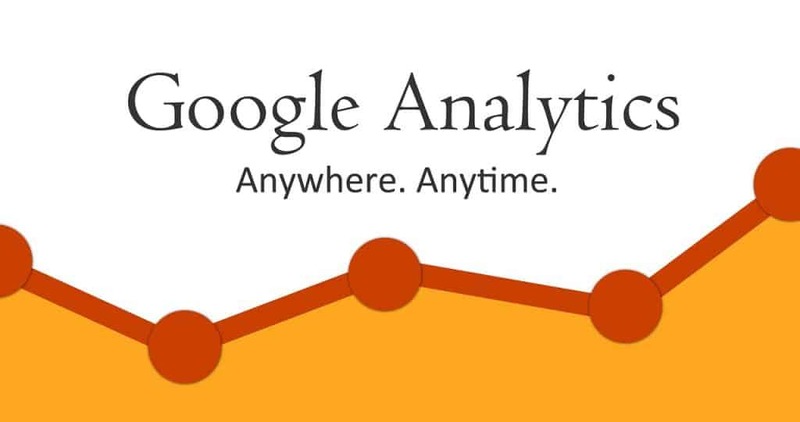 Sign up for insights with a service such as Google® Analytics®. Site statistics allow you to learn where and how customers are finding your site. You can even view what words someone types into a search engine to find your pages. How do insights help you effectively geo-target? Insights tell you what words customers used for their search and what areas you serve attract the most traffic. If you own a business that caters to clients in several cities, your content will sound clunky and fabricated if you use multiple geo-qualifiers. Use your web insights to find out what city attracts the most visits to your site. Typically, the city with the largest population or demand for your product or service should be your geo-qualifier. If you serve clients in Jacksonville, Orange Park, Middleburg, and Ocala, Florida, you want to use “Jacksonville” at the end of your keyword phrase. Because Jacksonville has a significantly larger population, it is likely that using it as your geo-qualifier will attract more hits to your website. Take advantage of your Meta tags, Meta descriptions, headlines, and calls to action. You should think of these elements as places for your secondary cities. As Google attempts to monitor spam across the internet, marketers need to brainstorm creative efforts as they try to not only capture the attention of their audience, but also attempt to increase rankings in search engines, as it pertains to social media. Prior to Penguin and Panda updates, the number of keywords across the internet was a priority for businesses. Today, quality content and social strategy are more important factors to focus on. For some time, industry experts have debated whether or not search engines such as Google and Bing consider social signals when ranking websites. 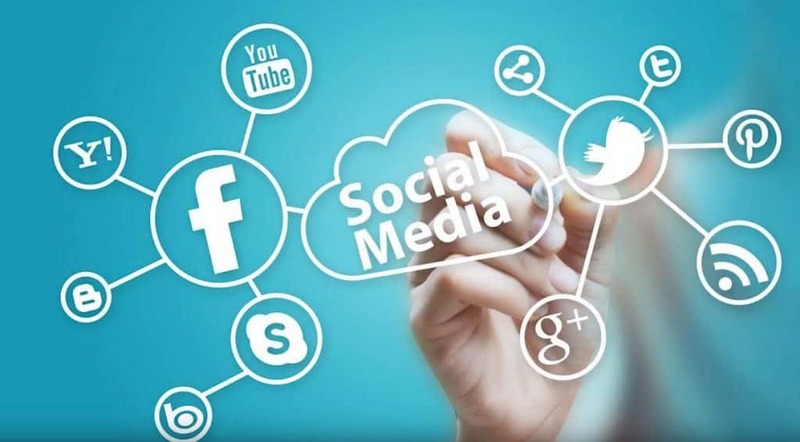 Along with multiple efforts aimed at collecting data by industry professionals such as SEOMoz and Search Engine Journal, it remains evident that your social media strategy is important in the sense that it can affect your SEO strategies. While experts debate the direct impact of search engine rankings, the indirect value of social media efforts and promoting quality content is indisputable. Since Google’s Penguin and Panda updates, SEO has placed a greater emphasis on content and relevance, where Google will their focus to the quality of links that companies are creating. For SEO experts, they understand the days of paid links are dwindling, and producing quality content that receives engagement is the main focus of current efforts. As companies begin to produce quality content and improve authority, social media begins to play a role in developing trust from Google. In an article regarding ‘authorrank, Search Engine Journal states that this new metric is “based on the reputation and authority of the individual that authored the content. This score grades authors on the Web and used that grade when ordering natural search engine results.” Author rank increases by social endorsements, relevancy, and influence, and while an author promotes content regarding a certain topic, placing a link in your content that links to your company’s website will be seen by Google due to its’ authority and relevance. Author rank increases by social endorsements, relevancy, and influence, and while an author promotes content regarding a certain topic, placing a link in your content that links to your company’s website will be seen by Google due to its’ authority and relevance. One example of increasing your authority is the utilization of Google Plus profiles, as there is a direct impact with Google, while additionally expanding your community and engagement numbers. SEOMoz states “pages that earn tweets and Facebook shares also correlate well with earning links and send direct traffic of their own,” further proving there is a direct impact from social media alongside SEO efforts. According to IT Rate, promotion and engagement among your community when publishing content and placing links in content will continually help you in achieving higher rankings. As a result, there is an indirect impact that influences your marketing efforts. As indicated by SEOMoz, social marketing helps you to achieve more positive feedback from consumers, greater brand awareness, and as a result, more visitors to your website. 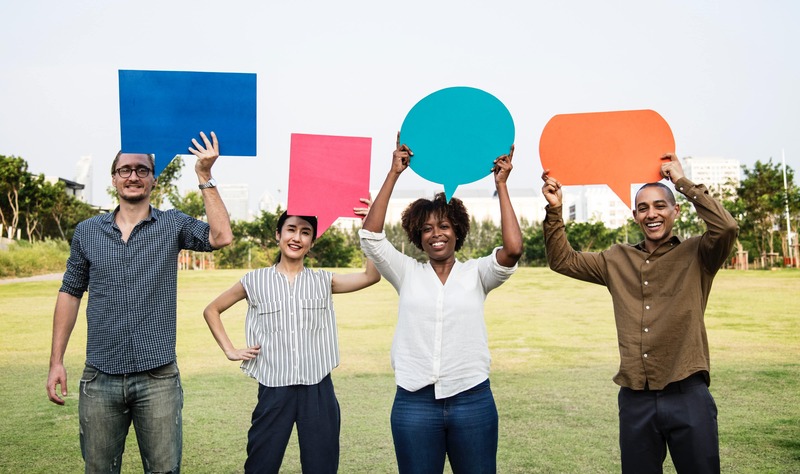 By communicating with customers, companies can develop a sense of trust and respect from not only search engines, but more importantly, their direct community. While there is evidence that social signals influence ranking, a positive social marketing strategy will help you gain visibility to your website directly. When Steve Martin joined Twitter in late 2010, he acquired more than 100,000 fans within a week. Frequent, random posts made by the comedy genius created a new generation of fans, reflected in a Twitter account with more than 3 million followers today. In fact, his tweets were so popular that they were released as a book in 2012. Social Media Marketing is important! George Takei is another celebrity enjoying a massive influx of attention since joining Facebook in 2011. Takei began posting videos, photos, and memes on his account several times a day to the sheer delight of fans anxious to engage with Mr. Sulu from Star Trek. You may be wondering how the tweets of Steve Martin can help your small business with its social media efforts. In fact, he can help all of us build our online brand. What can we learn about social media from either one of these celebrities? Always provide unique content. Why would someone follow you on Facebook or Twitter if they could get the same information off your website? By providing unique content that can only be found on your social media sites, you immediately drive fans to your page. Engage with your audience. Conversations that you have with your fans build brand loyalty. Steve Martin, for example, includes fan comments and replies in his social media posts. George Takei does the same, posting pictures on his Facebook page submitted by fans. With this type of engagement, readers will feel more connected to your brand. Give thanks to your followers. Who helped your business get to where it is today? Social media provides small businesses with a public forum where they can thank fans for their continued loyalty. Provide fans with backstage access. Your readers love to hear the inside scoop about what’s going on at your business. Humanize your brand by live-tweeting company events or by posting about the inner workings at your business. Steve Martin has this down to a science. He posts pictures of himself on shopping trips, dining with other celebrities, even pictures of his pets. By making yourself seem more accessible, you’ll humanize your business and appeal to a wider, more diverse audience. Remember, a social media account is essentially a platform for dialogue between a business and its followers. Think about it like a celebrity. Even though they can’t talk with each fan individually, they still project their personalities so that readers have a better idea of who they are. Your social media content should give your readers more insight into the personality of your business and start meaningful conversations among your readers. When you visit a store in Anywhere, USA, you are usually greeted by a friendly salesperson ready to help you with your purchase. In these types of situations, face-to-face interaction and communication helps you to successfully complete your transaction. On the internet, communication typically takes place through emails or comments, which means that the human element is minimized during any transaction or interactions. Busy businesses wonder how they can appeal to potential customers to ensure that their needs are met and their questions are answered. How can businesses harness the power of the internet to work for them? What if they don’t have the time it takes to stay on top of their online marketing strategy? A full-service internet marketing company provides small businesses with a variety of services designed to expand their online presence. Whether you’re looking to increase your customer base or build your brand, an online marketing company can help you accomplish your marketing goals and increase your bottom line. Why is online marketing so valuable? Customers searching online are already looking for your products and services. Your business is promoted to an audience that already knows that they need what you have to offer! Content marketing. Regardless of your industry, quality content is the most important part of a successful online presence. People are constantly sharing what they find online with their families, friends, and co-workers. Marketing companies know how important it is to produce content that grabs the attention of prospective customers. 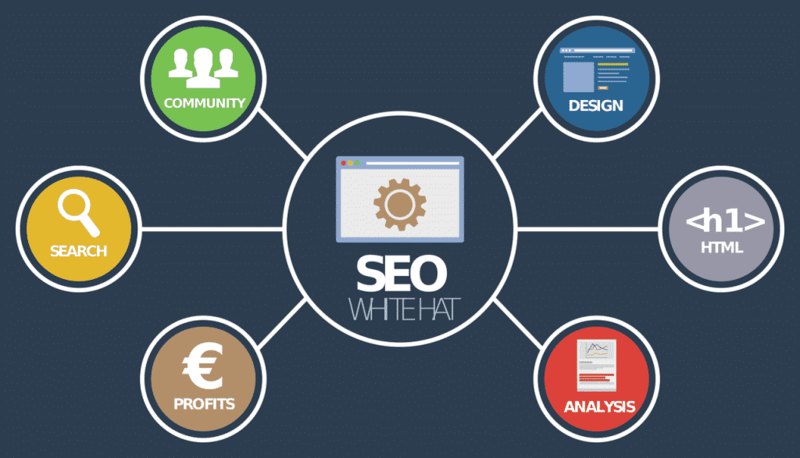 They also know how to produce content that ranks well on major search engines, such as Google, Bing, and Yahoo. Link building. Link building develops one-way links on other pages that point towards your site. These links drive targeted traffic to your website and help establish you as a trusted online authority. Social media. Facebook, Twitter, Pinterest, and other social media sites are a great way to get online customers involved with your brand. When people “like” or share your page, they are actively spreading your message and building your online presence. An online marketing company can make sure your customers stay engaged with frequent, relevant posts, videos, and photos. Pay Per Click advertising. Pay per click, or PPC, helps drive valuable leads to your website. A marketing company will research keywords that customers type into search engines when looking for products and services like yours. Based on these keywords, ads are created that entice customers to find out more about you. These ads are specifically targeted to the local, regional, or national market you serve. These methods and tactics have been proven to target a specific audience and generate online leads. If your company hasn’t invested in a solid internet marketing strategy, it may be costing you customers and stunting your online growth. Social media and SEO currently show evidence of working together in the era of Google’s updates on spam. These efforts are assisting companies in not only creating and promoting their presence, but influencing their overall ranking positions in search engines by driving backlinks and gaining authority. As you consult with your online marketing agency, be sure to emphasize the importance of utilizing both social media and SEO in your marketing campaigns. Roy Emmerson is a technology enthusiast, a loving father of twins, a programmer in a custom software company. Greedy reader and gardener.